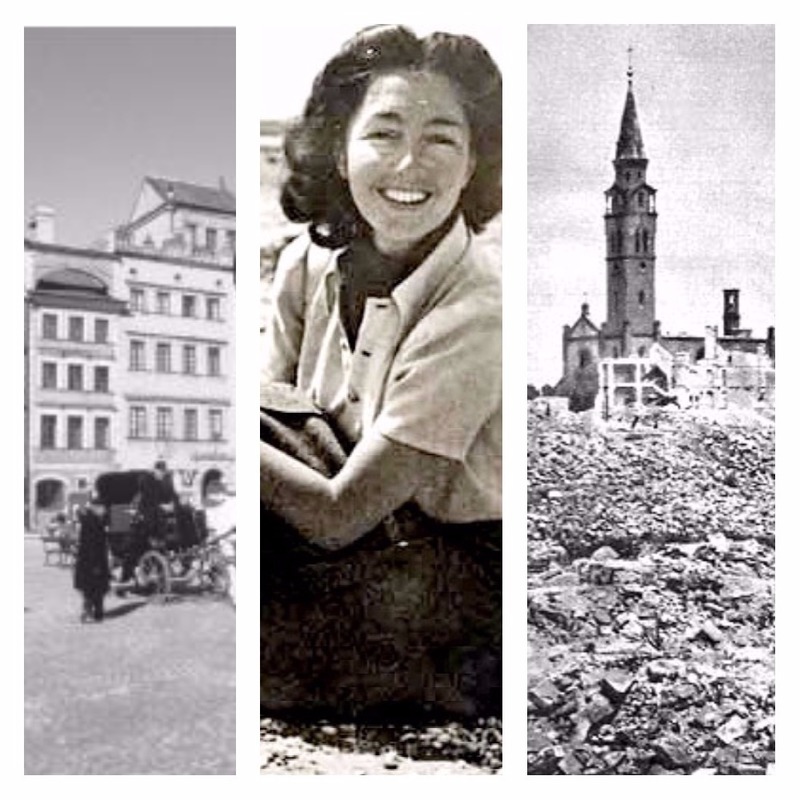 Krystyna Skarbek was born in Warsaw in 1908 to a count and a wealthy banker’s daughter. She grew up a tomboy with a strong sense of self and confidence. But most importantly, she was good at keeping secrets. After her father died, she took to nature to find herself and soon found herself on the path of becoming something awesome: a spy. 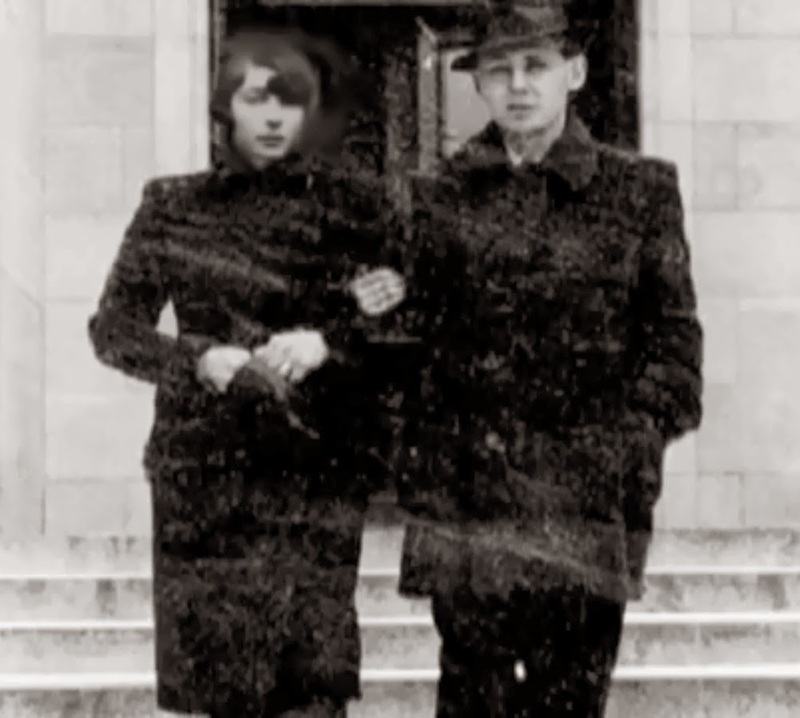 Krystyna didn’t have the best of luck in her love life growing up. She got a divorce from her husband due to incompatibility. She had another lover, but his mother didn’t like the fact that she was a divorcee, so they never married. However, her luck changed (strangely enough) when she had a horrifying ski accident. Aristocrat Jerzy Gizycki saved her from her terrible fate and instead literally swept her off of her feet. But there was still one more adventure for Krystyna. Skarbek became a member of the Secret Intelligence Service after offering her services to the government in order to fight a common enemy in World War II. Although they originally didn’t want her, she eventually convinced them to take her. 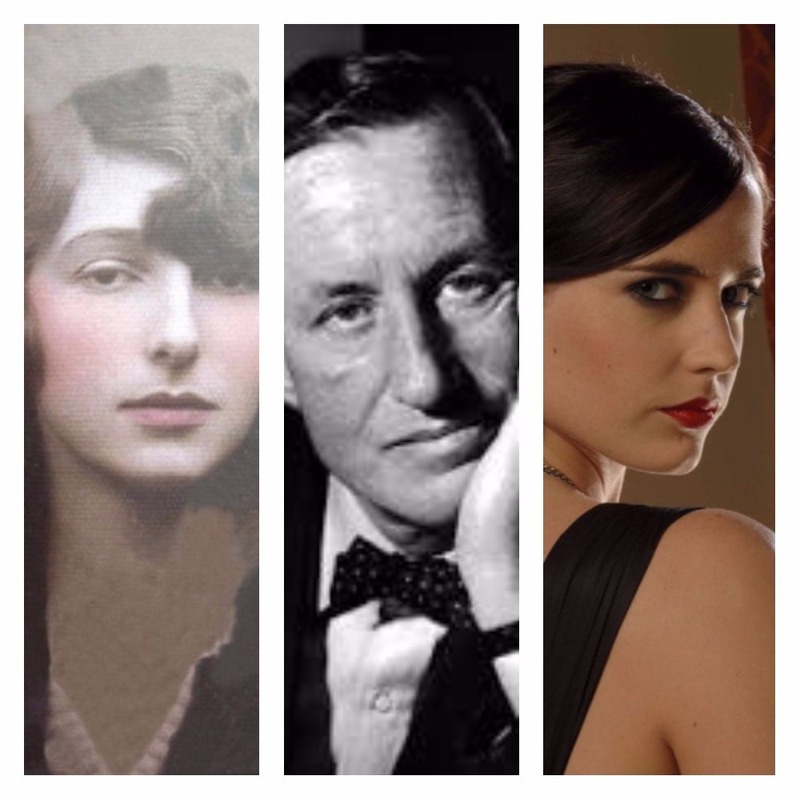 She is infamous for being Winston Churchill’s “favorite spy” and inspired many fictional spies, including epic heroines from James Bond. She saw a LOT of action, as you’ll see in the coming slides. Her first mission brought Skarbek to Poland and Hungary where she was arrested by the Gestapo. In order to escape, she feigned symptoms of tuberculosis by biting her tongue until she bled. This allowed her to escape and later steal intelligence that allowed the Allies to sabotage the communications on the River Daunbe. However, that was just the start of her spy career. In Hungary, Skarbek met her childhood friend, Andrzej Kowerski, who was also collecting intelligence from the Germans. As they worked together in Hungary and Cairo (and were arrested together and later escaped), they fell in love. Skarkbek told her husband, Jerzy, of her feelings and the couple ended up divorcing. This divorce drove her to her next mission: France.